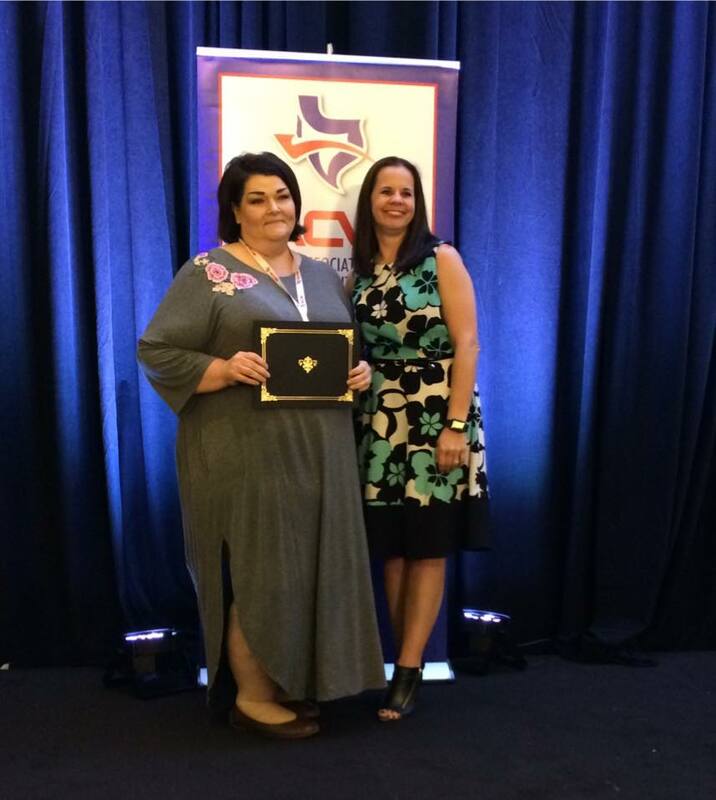 The Nacogdoches Convention and Visitor's Bureau (CVB) attended the Texas Association of CVB's last week. Nacogdoches CVB Staff entered their most successful marketing campaigns to be recognized, and received two awards! They were awarded peoples' choice awards for best advertising campaign in their budget category, as well as best tourism promotion for their Wine, Whiskey and Brew Tour. From the CVB: "Special thanks to Hancock Advertising for designing a beautiful advertising campaign as well as our Wine, Whiskey and Brew partners, Fredonia Brewery, Front Porch Distillery and Naca Valley Vineyard, for hosting such a fabulous tour. Go Nacogdoches!"